is soon to release its latest residential project to Melbourne's apartment market, Leroy Apartments. 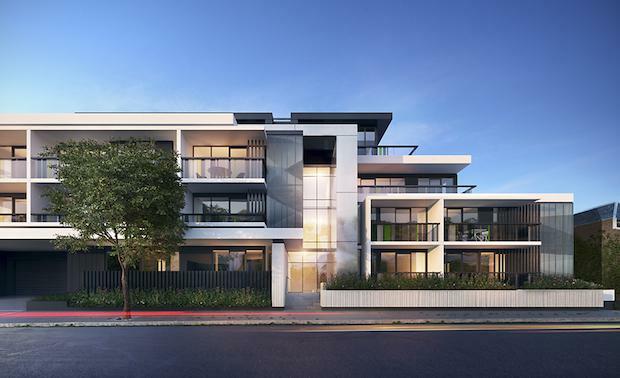 The $30 million project comprises 72, one and two- bedroom apartments over a low-set five storey dwelling on St Kilda's 42 Pakington Street. Designed by ROTHELOWMAN's Shane Rothe, Leroy was designed with an aim to combine the urban aspects of St Kilda. “Leroy sits at a pivotal point within St Kilda, providing a link between the former business district and the finer grain of established period homes. ROTHELOWMAN’S considered design approach has resulted in an architecture that combines the finer aspects of St Kilda lifestyle within an urban setting. High quality amenity, combined with a timeless palette of materials will place Leroy above the crowd," said Shane Rothe. Construction is scheduled to commence in September 2014, with completion expected December 2015.